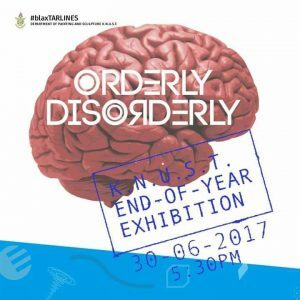 The Orderly/Disorderly Art Show curated by Blaxtarlines (follow and support on FB, read the curatorial statement here) opened at the Science and Technology Museum in Accra at the end of June. 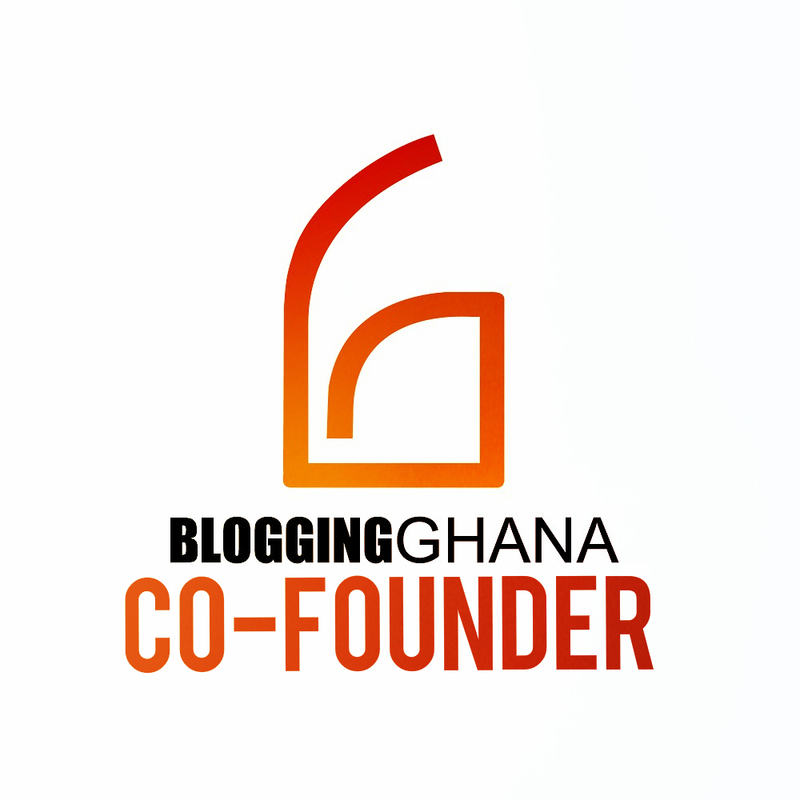 If you did not yet see it yet, you only have until Friday 1 September to do so. The magnificent show where young artists both from KNUST and the professional fold in Ghana treat the order and disorder in our society, spans installations, video, cartoons, photography, textile and new techniques I cannot even describe. The show makes you happy, sad, marvel and it is miraculously free! The show closes in grand style with a talk by the grandfather of Ghanaian art, Prof. Ablade Glover at 4 pm on September 1st, 2017. After that, it is over! Take your chance! See my slideshow with a small selection of the works on display from my visit at the Orderly/Disorderly art show with my kids.